I understand these are "permanent" redirects but come on! Even the F12 dev tools clear cache does not work. 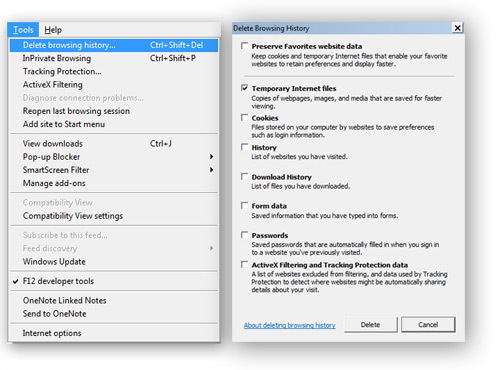 You need to delete browser history/temporary internet files under Tools. I'm a little worried about past visitors being affected when I start changing redirect rules.